And just like that, it's October already! I'm looking forward to finally achieving my wellness goals before the year ends. In addition to detoxing my mind and body, to wellnessize my home is top of mind this year. But of course, the journey to wellness begins with a small step. 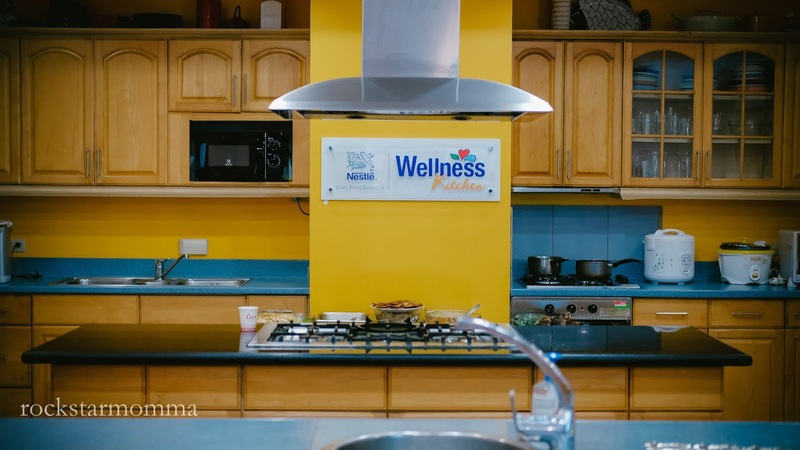 And by step, I mean stepping into the wonderful world of Nestlé Wellness Kitchen, and taking those small steps through learning new recipes. 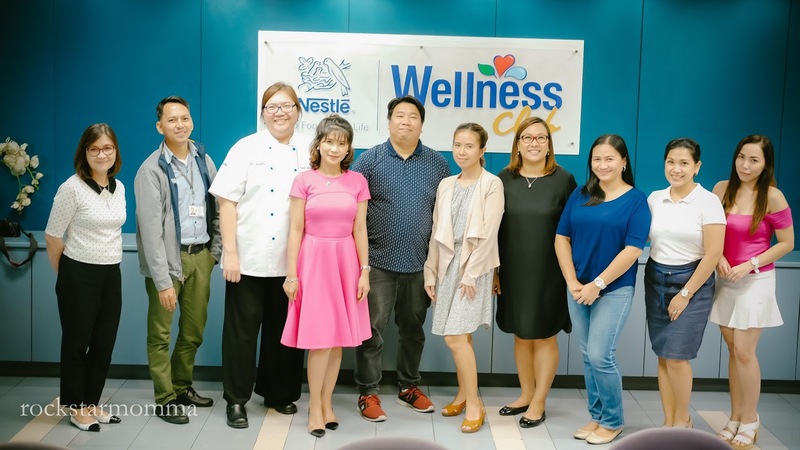 Nestle invited me to an intimate lunch get-together where I learned top cooking secrets in their Wellnessized Cooking Demo conducted by well known Celebrity Chef Tess last week. 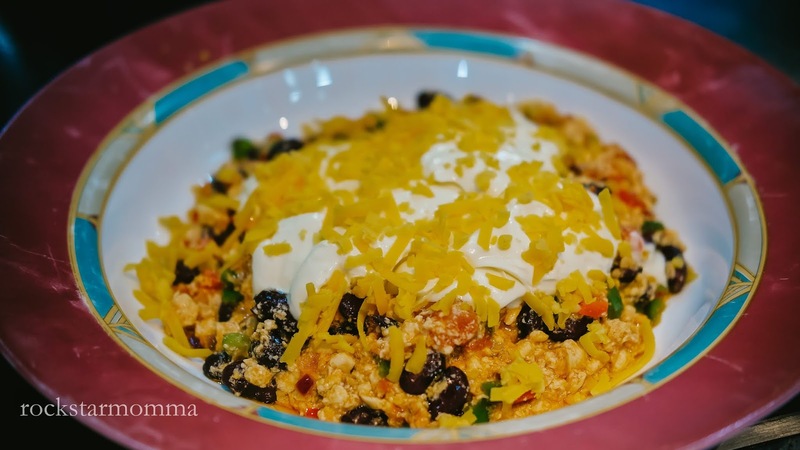 While it's not possible to have a six-pack abs overnight, it is possible to achieve your wellness goals just by cooking wellnessized meals made from ingredients that you can easily find in your pantry or nearby grocery store. 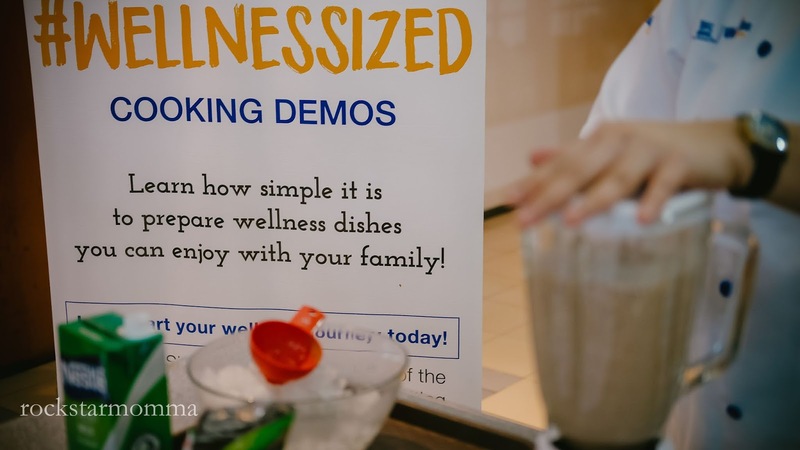 I learned how simple it is to prepare wellness dishes I can enjoy with my family. 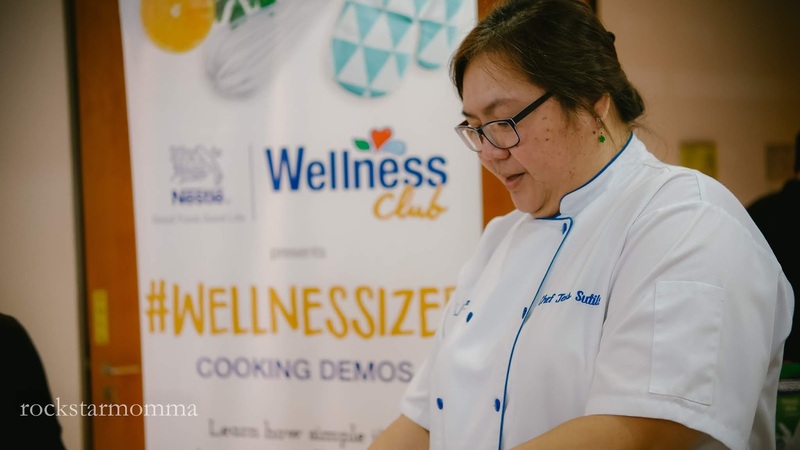 Nestle has revolutionized the grocery and cooking industry, making home-cooked meals super easy and accessible for even the most amateur chefs like me! 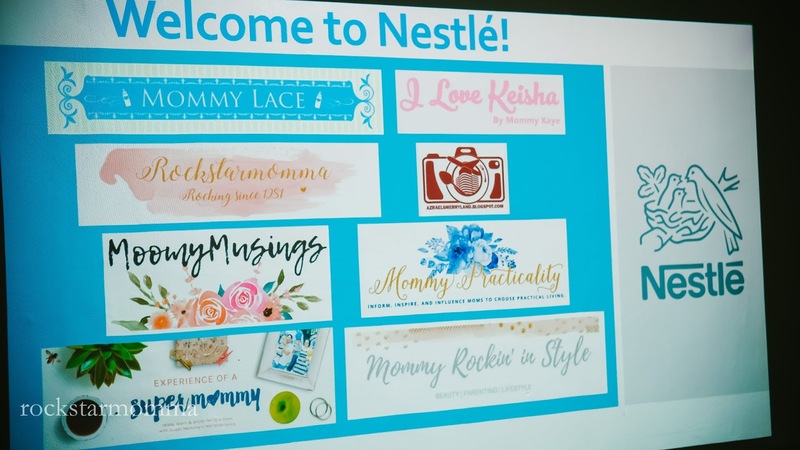 Seriously, I can't live without a Nestle product at home. It's always on top of my grocery list; Nescafe 3-in-1 coffee, Milo, Nestle full-cream milk, Nesfruta, Nestle Cornflakes, Nestle Fitnesse Granola Oats, Nestea Milktea (Taro is my fave!) and a lot more. I'm so glad I got the chance to learn top cooking secrets from the best! Yasss! That's from Chef Tess! We got a first-hand look on how to wellnessize our food, and I super loved every dish that she prepared for us. 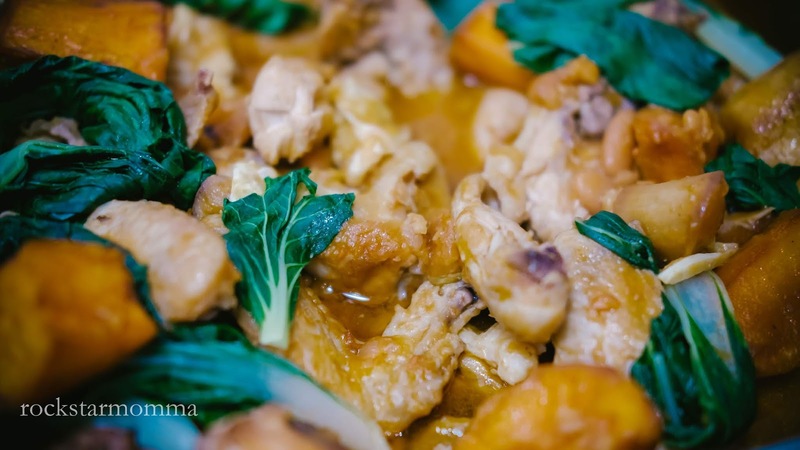 Super yummy ng Fish Kare-Kare, Tofu Sisig, Tanigue Salpicao, and Papaya Okoy! I have no words. Just wow! 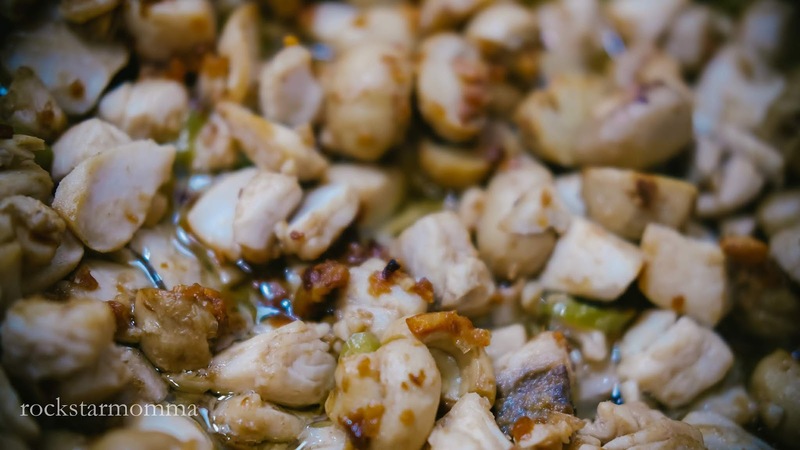 Seriously, there’s nothing better than eating your family’s favorite meal and serving it the fun and wellnessized way! • Tofu Bean Nachos (Yes, mumsh! 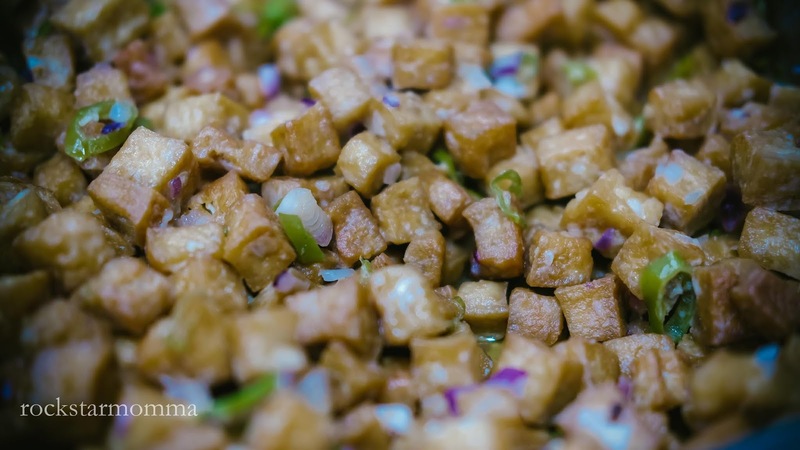 You can recreate tofu into the perfect, crunchy and healthy snack for your kids!) 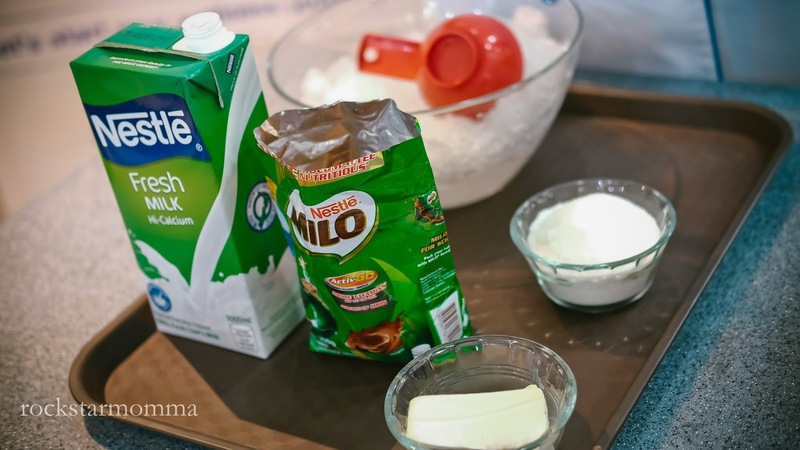 Tofu is a good source of protein and this is a great way to make your kids eat tofu, mumsh! Trust me, they'll hardly know they're eating tofu because it's so tasty! Homemade sour cream (1/2 cup Nestle All Purpose Cream soured with 1 tbsp of calamansi juice, or anything sour like vinegar and lemon juice) that you can use as dip for nachos, tacos, etc. Who knew making homemade sour cream was SO EASY?! Know which food to avoid and which food to eat more regularly. Start by adding more veggies and fresh greens to your dish. Oh, and don't forget to make them appetizing. Tuna instead of the usual meat for pasta. 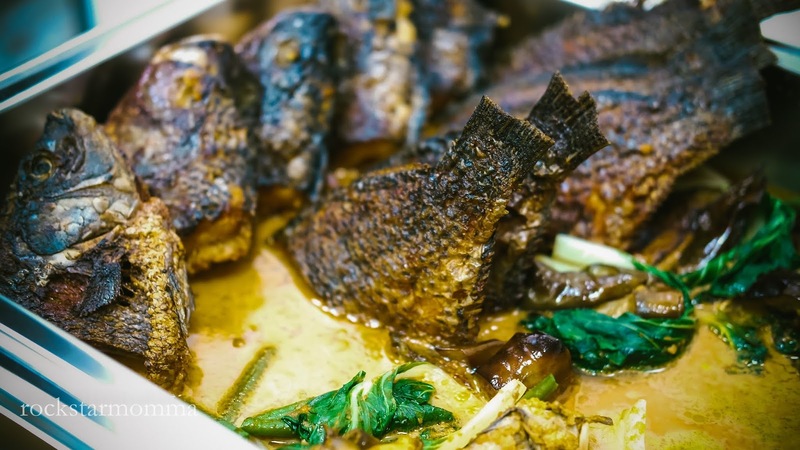 Fish is a healthier alternative to pork or beef yet has the same great flavor my family loves. Replace butter with soft, ripe avocado. You'll achieve the same taste and texture you want in a frosting, but with vitamins, minerals and non-saturated fats. 3. It's always good to stock up on the essentials and convenient food options like Fitnesse Cereal Bars or Granola Oats, which also provide you nutrients in the form of carbohydrates and dietary fiber! 4. Grilling instead of frying! Happy to report that I already found a really great list of wellnessized recipes to prepare for the holiday season. Thanks to Nestle! Remember, momshies, to wellnessize is to take small steps to wellness. One small step at a time. 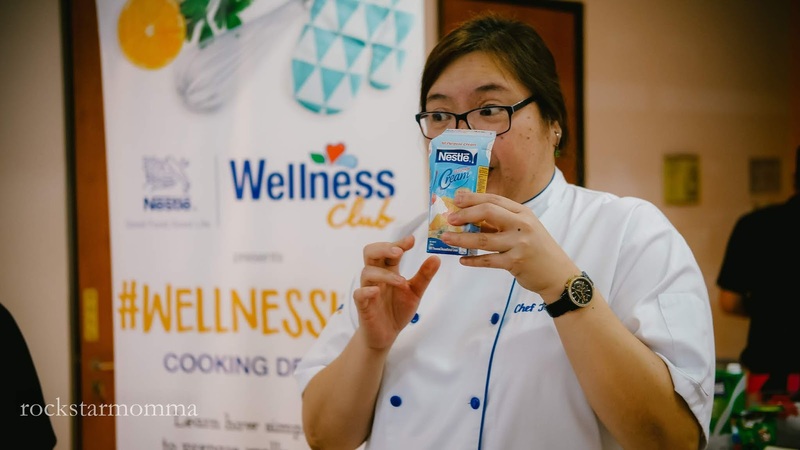 So just take small steps to wellness and try out the quick and easy-to-do recipes from Nestle Food Club. Start your wellness journey today. 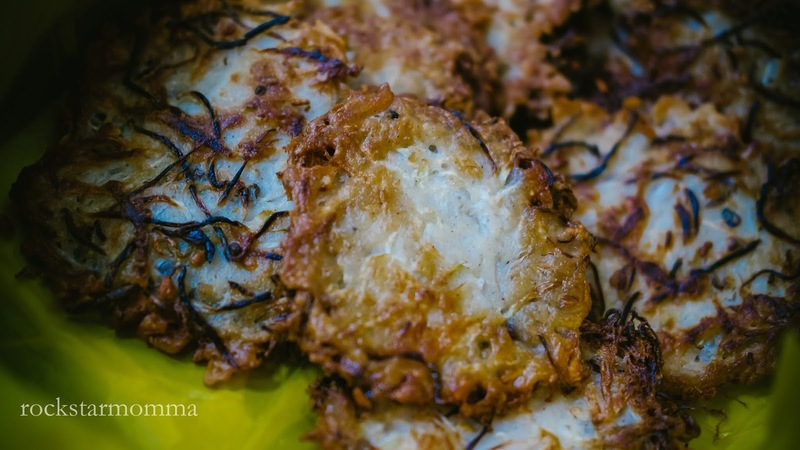 Do you have your own #wellnessized version of your family's favorite recipe? Please let me know in the comments below.